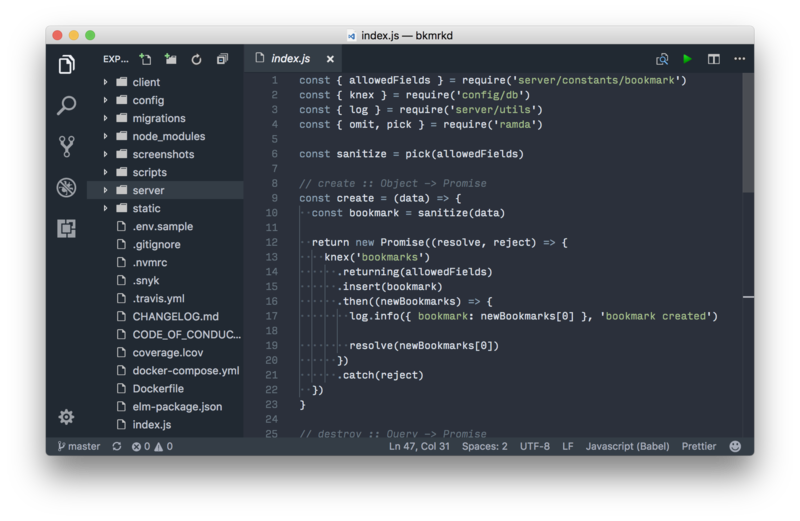 Visual Studio Code>Themes>Simple OceanNew to Visual Studio Code? Get it now. From VS Code, install the Simple Ocean extension from the extensions menu. Issues and Pull requests are both welcomed!